Can you say, “I am woman, hear me roar?” Because Beyoncé sure as hell did Saturday night with Lemonade, an hour-long special and series of videos, presented via HBO. Lemonade the Visual Album (Columbia) hit TIDAL as an exclusive in its last few minutes of TV time. 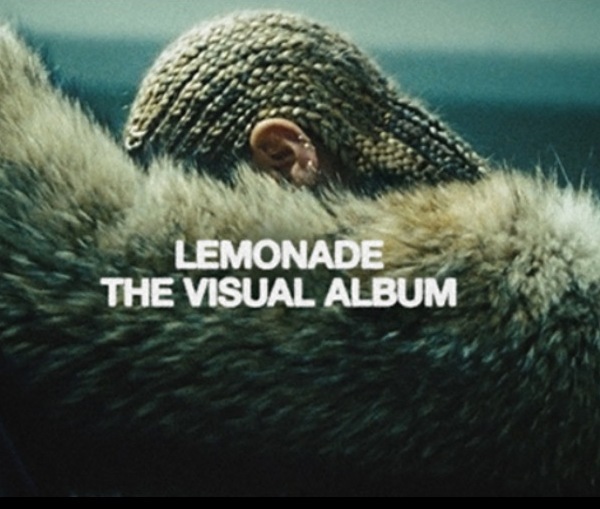 It includes 12 tracks (presented below) plus the "Lemonade" video, and it has a run time of 1hr. 51min. At press time, word is that Tidal will have a brief streaming exclusive of 48 hours. Whether or not there will be a physical component, and if so, when it will appear, isn't yet known. Stay tuned.